Formulated by our chemists in our laboratory, Angelwax HALO adds a protective ‘seal’ to the bodywork which provides a deep gloss with superb durability and offers protection in excess of 6 months. Angelwax Halo is a completely synthetic product which can be used on EVERY surface of the vehicle and beautifully restores and protects tired & faded exterior plastics, rubber trim and glass. 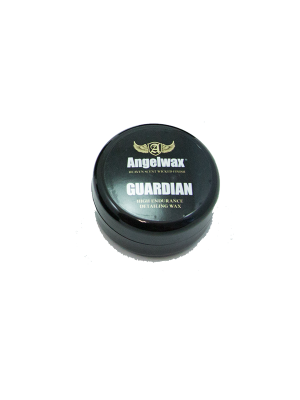 Angelwax Halo is perfect as a pre-wax body sealant.